If you want to make your dreams a reality, you first have to have a dream. 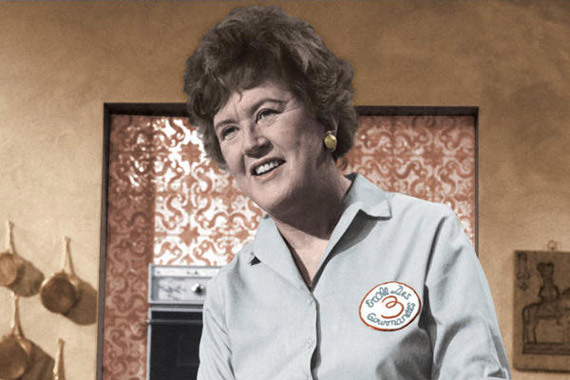 At 37, Julia Child (chef, author, TV personality) decided to learn how to cook. This entry was posted in Late Bloomer Success Stories, Uncategorized and tagged dreams, goals, Inspiration, Julia Child, Late Bloomer, success stories late in life. Bookmark the permalink.